Bus advertising is the kind of advertising is developing in our country. This form of advertising get quite a lot of interest from businesses. Ad images easier to see and the ability to reach targeted customers easily are advantages of this form of advertising. The bus public transport is the amount most participants now. Cheap cost, safety is the main advantage to people choosing this transport type. Realizing the bus can become effective communication channels, advertisers were quick to reach and exploit this form of advertising. 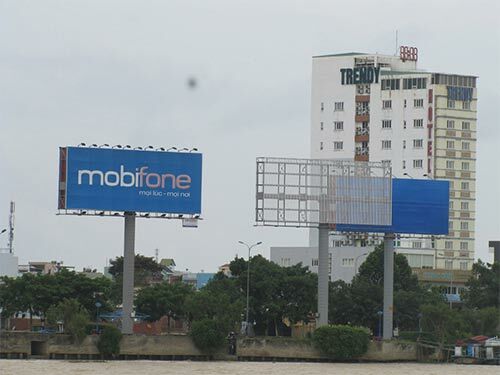 Like many other ad units, JSC Outdoor Advertising Media currently offers bus advertising services nationwide . 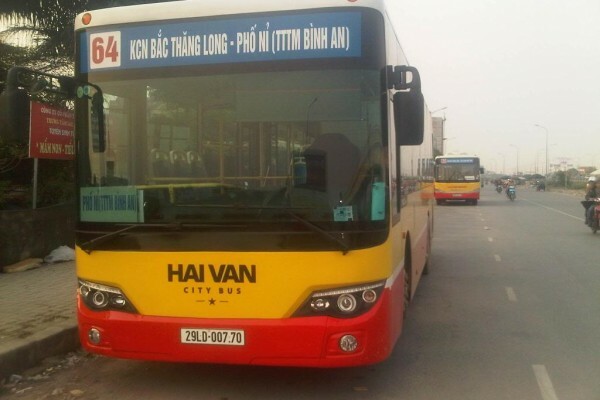 Outdoor Advertising not only exploit the inner line of big cities such as Hanoi, Ho Chi Minh City, Da Nang, Hai Phong, we also exploit the nearby bus or intercity. To know more about the bus route that we are exploiting you can see more here.